Learning shouldn’t happen in a vacuum. The Academic Support Center is just the beginning of IU's extensive student support network. Students also can take advantage of many other campus resources that provide academic, personal, and professional enrichment. Need help in a specifc subject? A good place to start is looking for resources in a department or IU school. Many departments offer various types of academic support including review sessions, office hours, and private tutors. Our academic advisors are experts on IU Bloomington policies and procedures and the degree requirements for all IU Bloomington undergraduate programs. They can work with you to explore your academic interests and choose a major; develop plans to reach your academic, personal, and career goals; select courses and prepare for registration; connect with campus resources and opportunities; and more. The Student Academic Center offers a variety of courses designed to promote students' academic success, as well as free programs such as PASS, academic coaching, and other services to help them develop learning strategies, perspectives, and behaviors to benefit their education and their future. Assistive Technology & Accessibility Centers offer specialized assistive technologies and alternate media accommodations to IU students referred by their campus disability services office. These tools help with reading, writing, studying, and information access. IT Training offers instructor-led computing workshops and self-study training resources to the Indiana University community and beyond. Training is delivered to more than 30,000 participants each year across all campuses through collaborations with many departments and individual faculty and staff members. At the ASC, I have been able to ask questions and receive individual help in a more comfortable setting. The residence hall location is very convenient. Writing Tutorial Services helps students at any stage of the writing process, from brainstorming to outlining to revising. Graduate and undergraduate peer tutors work one-on-one with students on writing assignments from all types of classes, with an emphasis on introductory-level courses. 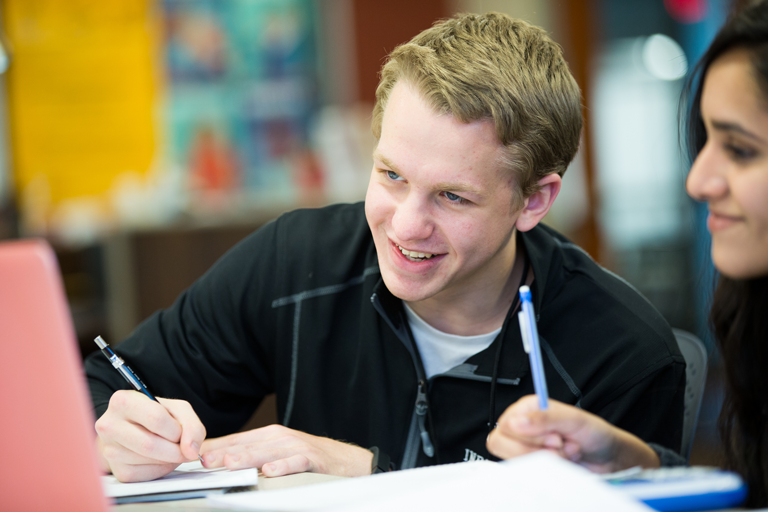 Students can choose to have either a half-hour session (25 minutes of tutoring) or an hour-long session (50 minutes of tutoring) at all three ASC locations; students are only allowed one writing tutorial per ASC location per evening. A team of specialists select, manage, and build our research collections, which include more than 9.9 million books in 450+ languages. The materials support every academic discipline on campus, with an emphasis in the humanities and social sciences. Collections also include journals, maps, films, and sound recordings. Users can access more than 1,871 databases, 60,000 electronic journal titles, and 1.9 electronic books, as well as locally developed digital content. The Office of Disability Services for Students (DSS) is located in Wells Library Room W302. They specialize in assisting students with various disabilities, including physical, psychological, learning, neurological, medical, vision, hearing, and temporary impairments. 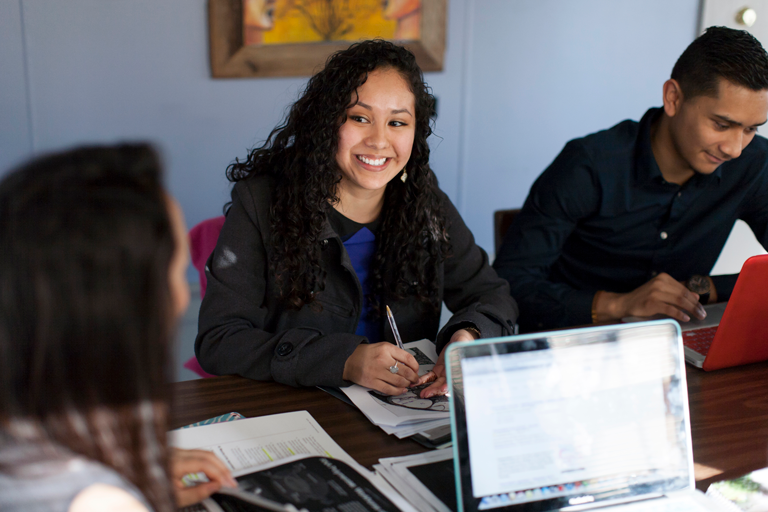 Specifically, the DSS works with students to provide connections to resources such as tutoring, mentoring, internship programs, housing, transportation, and other services essential to their academic success. The Math Learning Center offers a group tutoring experience for students. Students work together with other students who are taking the same math course. Tutors assist the groups and individual students with their questions by giving hints and guiding students toward the correct solution.